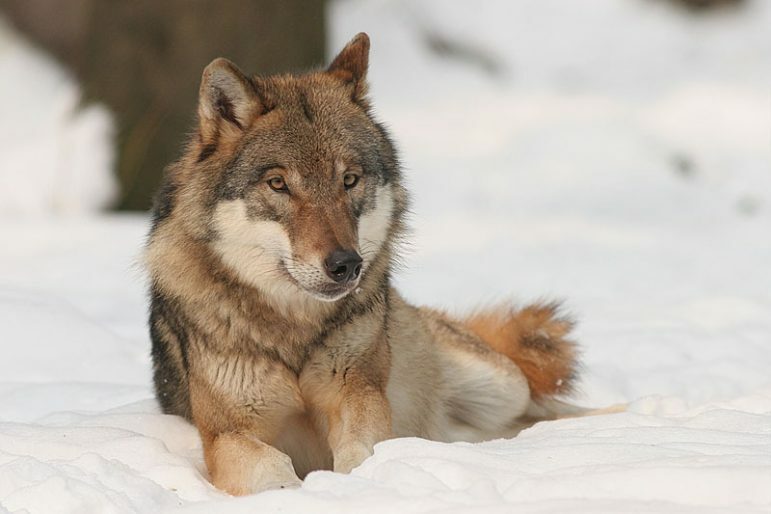 Researchers say inbreeding is likely inevitable, despite efforts to increase genetic diversity in the island’s wolves. Six of the animals were transferred from another Lake Superior island in a bid to control Isle Royale’s moose population and restore its forests. What are moose poop and pee good for? That’s a science question, and research on Isle Royale and in northeast Minnesota shows moose effectively transfer nitrogen — an essential nutrient for forest health — from the aquatic plants they chow down on to fertilize the forest. Michael Ward failed to alert his supervisors at the APC Paper Group mill in Norfolk that the mill was exceeding the maximum daily level of discharges allowed under its state permit. Lake Superior State University is offering two degrees in cannabis studies—a business degree and a chemistry degree—designed to fill jobs now required by the legalization of pot. Can a name change bring more visitors to Indiana Dunes? The National Park Service operates memorials, historic sites, nature preserves, parkways, parks and dozens of other facilities. Sixty-one are national parks and three are national lakeshores. Can a name change draw visitors?